Garland's sci-fi thriller comes to Netflix in March. 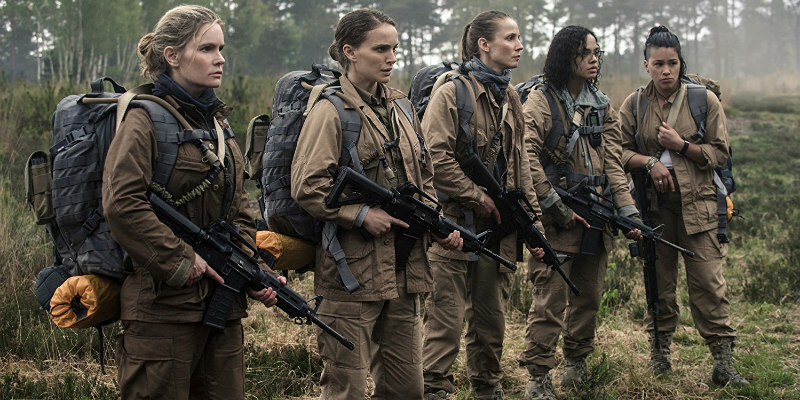 US viewers get to see writer/director Alex Garland's latest sci-fi thriller Annihilation in cinemas from this Friday, but the rest of us have to wait until its Netflix release on March 12th to get our eyes on it. 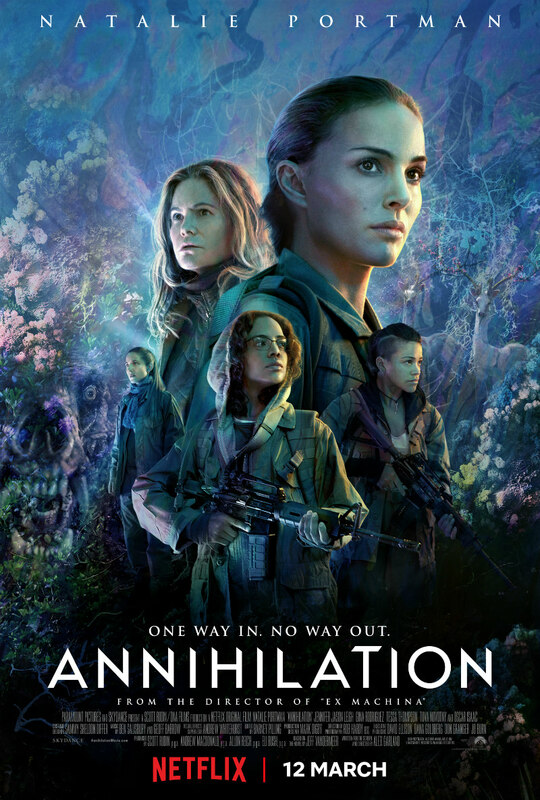 Adapted from the acclaimed best-selling Southern Reach Trilogy by Jeff VanderMeer, Annihilation stars Natalie Portman as a scientist who joins an expedition to the mysterious and dangerous zone where her husband (Oscar Isaac) disappeared. Jennifer Jason Leigh, Tessa Thompson, Gina Rodriguez and Tuva Novotny also star.